Update: StanleyWP has been updated to Bootstrap 4. 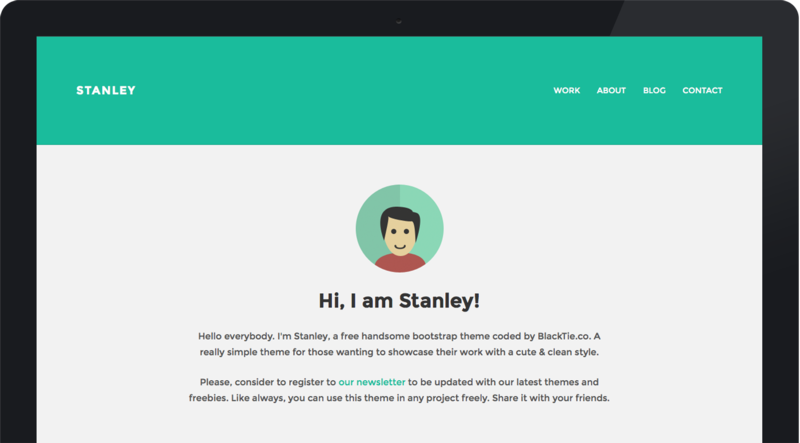 You can also learn how to build custom Bootstrap 4 WordPress themes like StanleyWP over at BootstrapWP.com. Check it out! Check out the demo and let us know if you have any questions.